Your day will be complete as you slip into your bath and activate the 6 hydro-massage jets to provide a soothing bathing experience. Lay back on the built-in pillow and adjust the multi-directional jets to your liking. 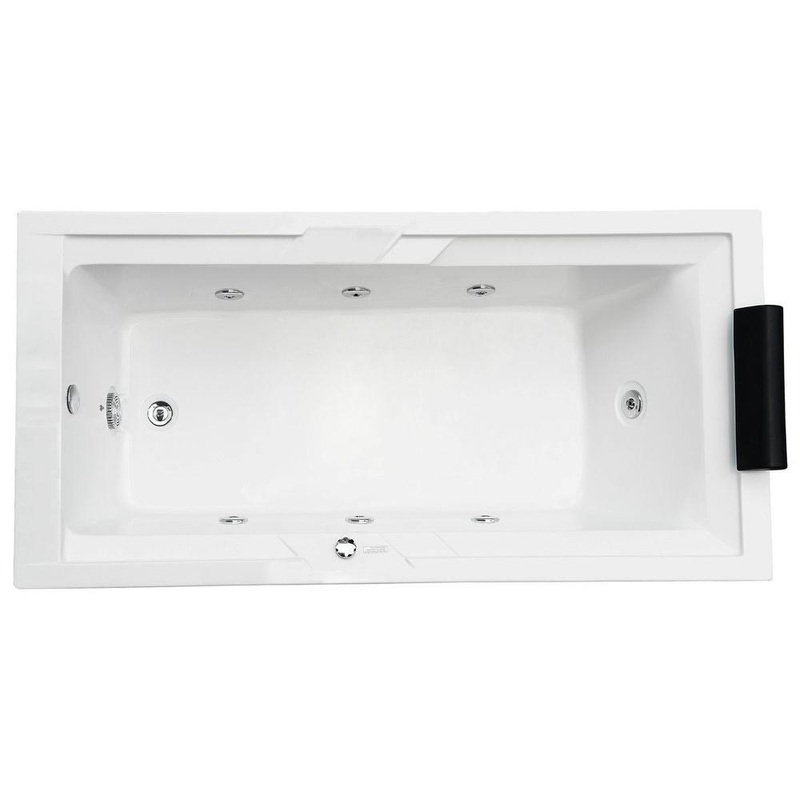 As this tub is larger than your average bathtub, you are sure to have the much needed room you need. 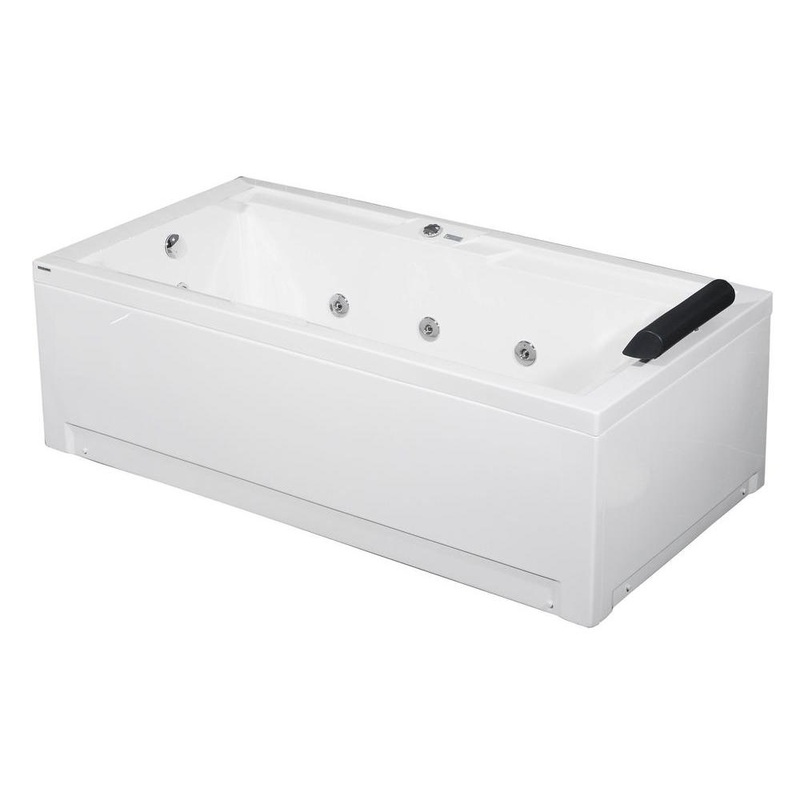 Your whirlpool spa tub is beautiful and functional.